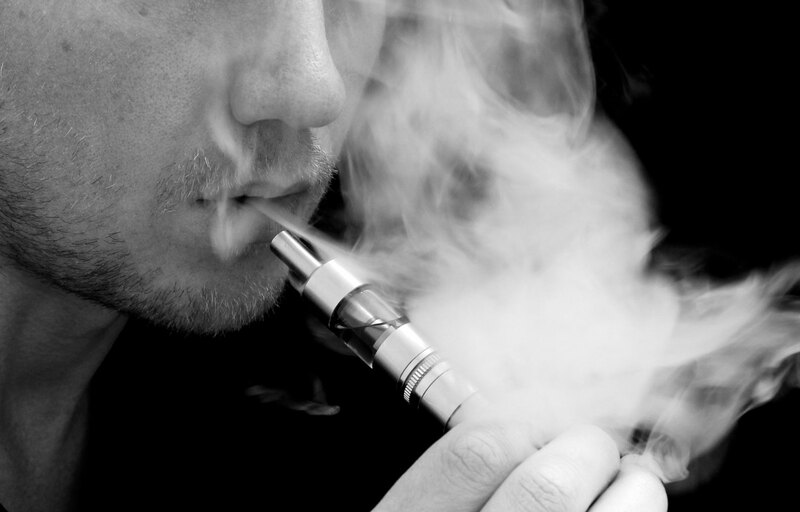 Mods became a massive e-cig sub industry in 2014 and have completely changed the way we vape. More and more people have been upgrading their ego models for a high voltage, high wattage box mod or a full mechanical mod because they give more control, more vapour and come in many different styles and looks. Maybe you want to upgrade too? Have a look around our collection and see what you think. Some of these mechanical-animals may bite but each has an easy to follow instruction guide to help you tame the beast. 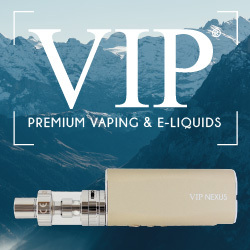 We have also included some tips on each product page to give you an idea of which accessories can be used and which cannot be used with your chosen e-cig mod. NOTE: E-Cig mods are advanced devices and some are extremely powerful. In order to get the best vaping experience, and not burn your e-liquid, you should read our quick mod-atomizer guide before purchasing. If you wish to skip the reading you can also skip to the table at the bottom of the page to see which atomizer is the best fit for each mod. So we wrote an article about how to choose the right e-cigarette starter kit for you, now we’ve written this one to show you how to pick the right mod. What’s the difference you say? There are quite a few but the main one is that e-cig mods are far more powerful than regular e-cigs and require a little more knowledge so you need to know what you’re doing, or you risk a mouth full of e-liquid that tastes of ash. That’s what this page is for. Simply read through the guide and gather as much information as possible then consult the table to make sure you buy the right mod/atomizer combination. I bet you got pretty used to having that built in battery on your starter kit right? Nothing for you to worry about, you’d just attach the USB charger and it’s ready in an hour and a half. Well here’s the first thing you should know about mods, they take twice as long to charge, sometimes longer. This is because mod batteries hold a lot more energy than normal e-cigs. For example, the Carnival Vaping Air kit has a 900mAh battery and takes around an hour and a half to charge from 0-100% whereas the DOVPO Forever 20 mod has a 2100mAh battery and takes more than two and a half hours. If you don’t want to go this long without vaping then you can go one of two ways. The first is to buy a model which has a Passthrough feature. This means you can still vape while it’s charging. The second solution is not to allow the battery to run down too low. Charge whenever you can; in your car, at work, at the pub if they’ll let you, it’s up to you. Most of our mods do have the passthrough feature but those that don’t have removable batteries. Yes I said it, you can actually replace the batteries like you would a remote control. So if you have a powerful mod with two sets of batteries, you can charge one set while the other is in your mod being vaped. Then simply switch them out when you get too low. Each product’s instruction page has information on whether the product is passthrough or has replaceable batteries. Be aware that due to the powerful nature of your e-cig mod you can’t simply use any old battery. You have to use high drain batteries like those we sell in our store. High drain batteries are made specifically for devices which require a higher flow of power. A normal battery like a Duracel or Energizer doesn’t output energy fast enough. They only output around 3.0 Amps continuously and to get the best use out of mods would require a lot more. For example, if you used an e-cig mod at 30W and an atomizer with a resistance rating of 0.5ohms (you’ll learn about this later) you’d need a battery which could output a stable 7.7 amps, which is more that twice that of a normal battery, and this is just moderate use. Some mods which can go up to 100W require over 22 amps of steady energy output. So yeah, a normal battery isn’t gonna cut it! 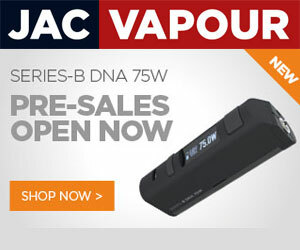 The wattage capability is usually the first thing people look for when buying a new mod, because more wattage means more power and more power means more vapour from your device. Think of Wattage as water for the following examples. Amps are a measure of the flow of energy. High Drain batteries are made to have a high Amps output (current flow). Think of current as the flow of water. Example: Imagine a water pipe that brings water to your house. The water in this pipe is the Wattage (watts) and how fast this water flows into your bath is the current or flow (Amps). Filling a bath is easy when the water is free to flow. You would get all the water you need in quick time. Resistance is measured in ohms. You don’t need to know what an ohm is, it is merely a unit of measurement like a millilitre or a kilogram. The higher the ohms rating of a device the higher the resistance will be. Think of resistance (ohms) as the size of the hole at the end of the pipe. The wider the hole the lower the resistance and the smaller the hole the more resistance (a smaller hole would slow the flow of water and a larger hole would allow it to flow more freely). The Voltage is the electrical pressure measured in Volts. The higher the voltage the more pressure. Think of Voltage as the pressure of the water in a pipe. Example: If we take the same water pipe and put a plug on the end with a smaller hole (adding more resistance), the flow of water would be slower (current) and if the water has nowhere else to go, pressure builds up inside the pipe (voltage) to push the water out through the smaller hole faster to give you the amount of water (power) you require. So to convert our example back to electricity terms, if you want to use an e-cig mod with more power then you need to use an atomizer with less resistance to keep the current flowing. If you don’t use atomizer with low enough resistance then the pressure would build up to push the wattage out fast enough, burning your e-liquid and risking your mod overheating. For example, or an example within an example (wha? ), If you have an e-cig mod which can pump out 100W of power and you use an atomizer with a resistance rating of 0.2ohms, the pressure will be around 4.4V (volts) which isn’t enough to burn your e-liquid, and the current will be 22A (amps) so there’s a good flow of energy. If the same mod was used with an atomizer with a resistance rating of 1.5ohms, the resistance would slow the 100W of power flowing to 8A so the pressure would build up to a whopping 14V (volts), enough to burn your E-liquid, and your tongue, and your atomizer, and your mod. But don’t worry, the mods we sell are regulated and protected which means they simply won’t work in this way. If the wattage output is too high for the atomizer resistance it simply won’t work. Now that you know a bit more about the flow of electrical energy you can start thinking about which e-cig mod to start out with. I recommend a 50W or less model so you can get used to it before moving on to 80-100W or more. You can always use this page as a reference. Just bookmark it on your browser using the share buttons. In fact, to help you out further I have made a table of all the mods we have and which atomizer rating will be suitable. All of our atomizers have the ratings displayed in the product descriptions. Happy Vaping!